Warning: Very, very slight spoilers ahead. 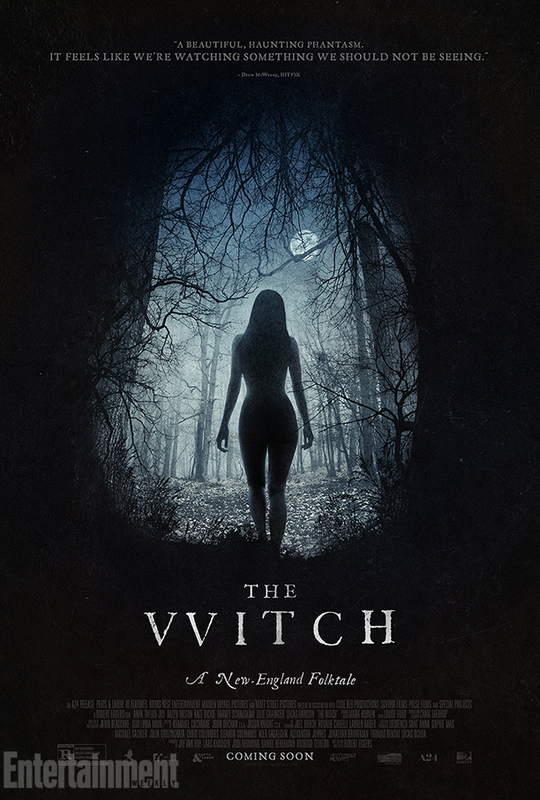 A New England Folktale is the unofficial subtitle of The Witch. Director Robert Eggers spoke at a Q&A session after a screening I attended and called it more a “fairy tale” than folk tale. The idea, I believe, being that it’s based more on a fantasy character than something more traditional passed down to teach a lesson, like so many folk tales. Yet, even for it’s fantasy-based origins, the witch in this tale may just be real. Copyright © 2019 the Addison Recorder.